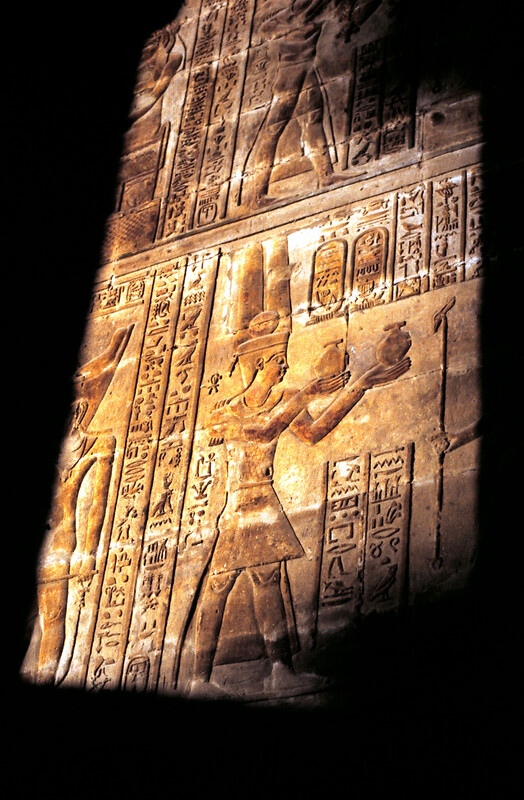 Tutankhamun, Queen Nefertiri, The Valley of the Kings….these are the images that come to mind when we think of “Egypt”. 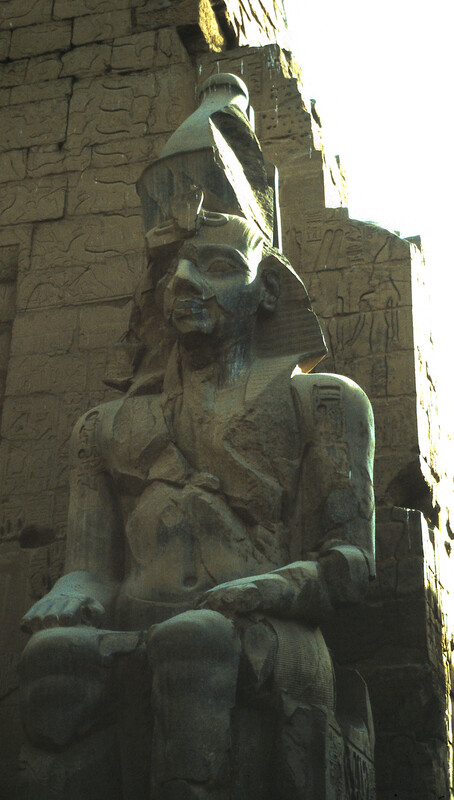 The written records of Egyptian history go back several thousand years and there is nowhere you can wander in Egypt, without finding a trace of its ancient roots. 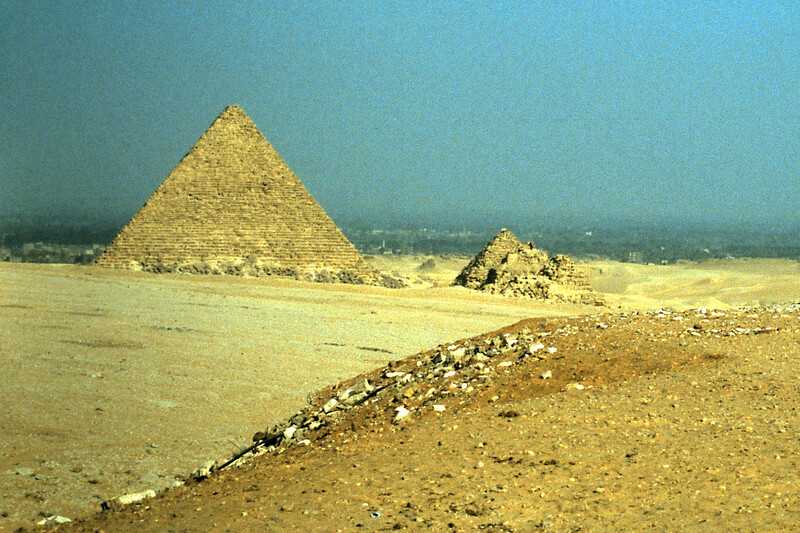 In 1984, I spent 10 days touring Egypt with my sister and what a trip it was! 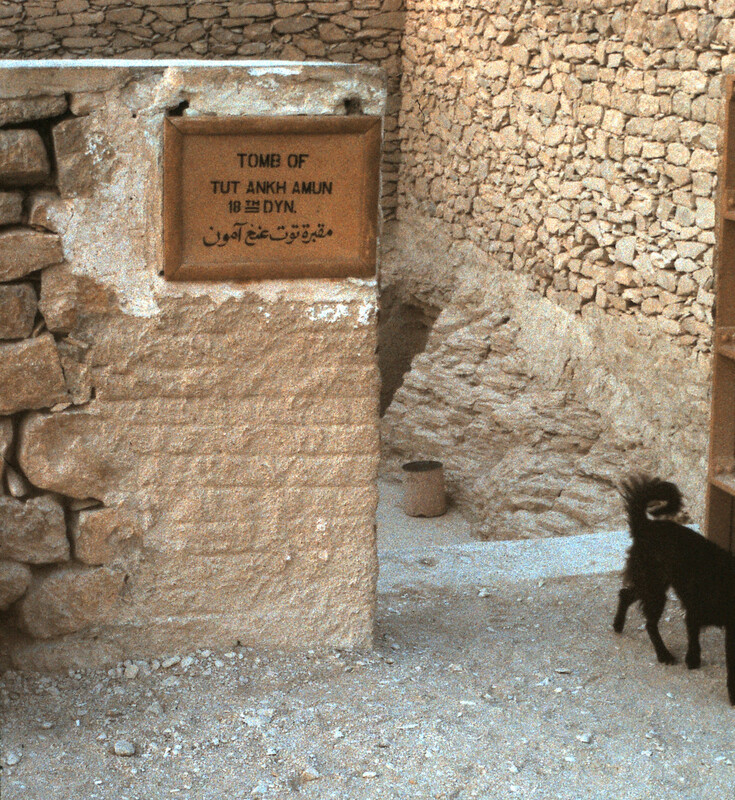 Every temple or pyramid was older than the previous one. The culture is rich in influences from neighbouring countries, and from those countries, who over a period of several thousand years, invaded and “conquered” Egypt: Persians, Greeks, Romans, Turks, the French, Albanians and the British. This multi-cultural history has also influenced the food of Egypt, and during my trip, I had the opportunity to experience many of these delightful dishes. The Arabic influence is strong, with a heavy emphasis on vegetables. 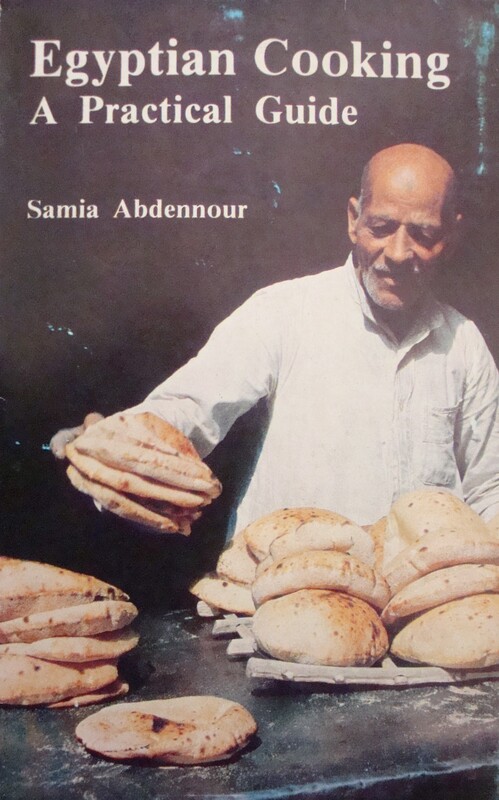 While in Cairo, I found a small bookstore and managed to find an Egyptian cookbook: “Egyptian Cooking – A Practical Guide”, by Samia Abdennour, published in Cairo in 1984. “Egyptian Cooking – A Practical Guide” by Samia Abdennour, 1984. Wash the limes and soak in water for 36 hours, changing the water every 12 hours. Drain, add fresh water to cover and parboil for 2 – 3 minutes. Drain, add fresh cold water and soak again for 36 hours, changing the water every 12 hours. Place in a pickling jar and cover with salted water, 1 tablespoon of salt to every 2 cups of water. Serve after 24 hours. These pickled limes do not keep longer than 5 – 7 days. It should be noted that the limes in Egypt are similar to Mexican limes, although may be slightly larger. A more labour-intensive recipe for the limes is also in this cookbook, but it requires 3 to 4 weeks, more salt and slashing the limes before weighing them down in a jar. Soak chickpeas overnight, drain, add fresh water (double their measure) and onions. Cook about 20 – 30 minutes. Reserve 1 cupful of broth and set aside. Add the garlic, cumin and lemon juice to the chickpeas and whirl in a blender or mash to a thin paste. Return to the fire, add oil, adjust seasoning and cook for 3 – 5 minutes. Cut up local bread (baladi bread) into small pieces 2 – 3 cms square and line the bottom of the serving dish. Reboil the cupful of broth, moisten the bread with it and cover with the boiled chickpeas. 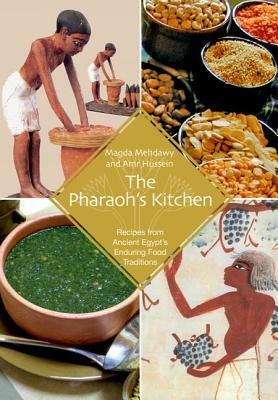 Another wonderful Egyptian cookbook is “The Pharaoh’s Kitchen – Recipes from Ancient Egypt’s Enduring Food Traditions”, by Magda Mehdawy and Amr Hussein, published in Cairo in 2010. This book also contains chapters on Egyptian eating and serving customs, including festivals and feasts, cookware, table manners and cooking methods and is well worth tracking down. 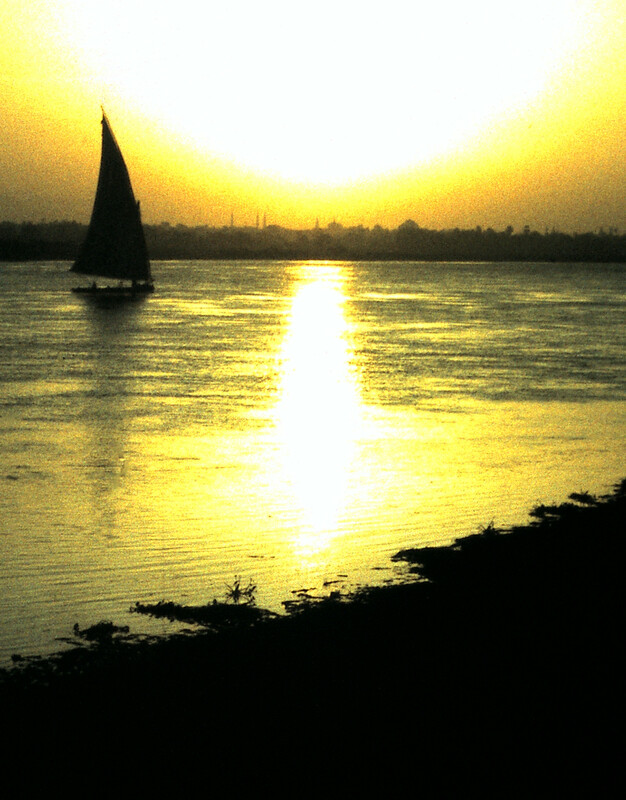 Egypt has gone through a lot of turmoil in the past 20 years, and I was fortunate enough to have seen much of her in relative safety. There was the day, somewhere around October 10th, 1984, however, when my sister and I walked across the top of the Aswan Dam (we were the only two people there), and after returning to Cairo, we heard the news that Muammar Qaddafi was thought to be planning an attack on the Aswan Dam and the Suez Canal. Timing is everything. This entry was posted in Cookbooks, Cooking, Cooking and Social History, Eating, Recipes, Uncategorized and tagged Cairo, Chickpea Soup, cookbooks, Cooking, Edfu, Egypt, Esna, food history, Luxor, Pharaoh, Pickled Limes, time capsules, Tutankhamun, Valley of the Kings. Bookmark the permalink. Thank you so much. 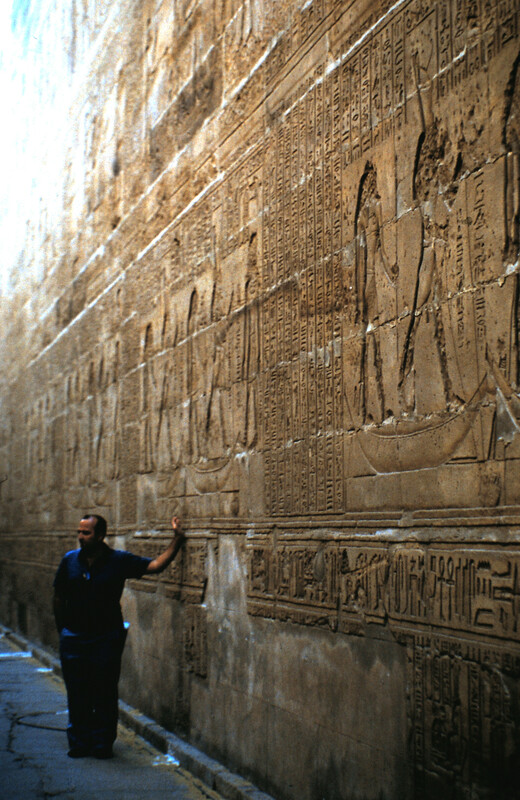 I loved my brief visit to Egypt years ago, the food, the people, the history. It is an amazing place.